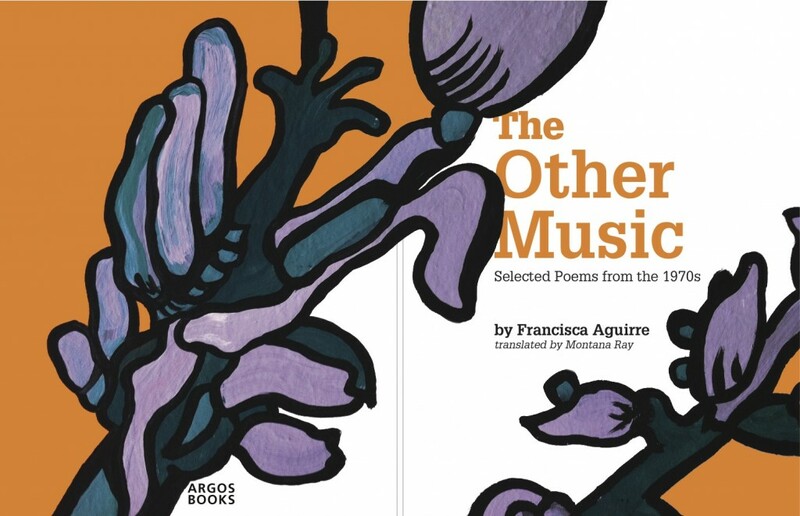 Born in 1930 in Alicante, Spain, Francisca Aguirre fled with her family to France at the end of the Spanish Civil War, where they lived in political exile. When the Germans invaded Paris in 1942, her family was forced to return to Spain, where her father, painter Lorenzo Aguirre, was subsequently murdered by Francisco Franco’s regime. 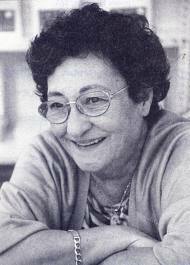 Aguirre published her first book, Ítaca, when she was 42 years old. 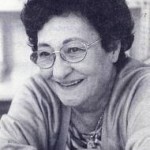 Her work has garnered much critical success, winning the Leopoldo Panero, Premio Ciudad de Irún, Premio Galliana, and Premio Miguel Hernández, among other literary prizes. Aguirre is married to the poet Félix Grande and is the mother of poet Guadalupe Grande. 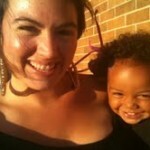 Montana Ray is a writer and mother. 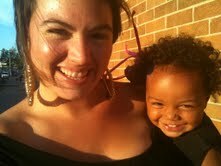 Her poetry is forthcoming in Lana Turner, and her chapbook, “(guns and butter)”, is forthcoming from dancing girl press. Her short story “The Blessing,” winner of Narrative Magazine’s Below 30 Story Contest, can be read here. Posted by Elizabeth Clark Wessel, May 30th, 2011.